Radio – it’s not what it used to be. Guest writer, Jason Miner takes us on a tour of Radio land and, I must admit – I was surprised by the volume of available choices. You might be as well. As technologies for Internet bandwidth have allowed for improved streaming, many office personnel and home users are finding their favorite music in the form of Internet radio stations. While streaming music has been around for quite some time, the increased bandwidth supplied by the Internet has provided the means to stream higher quality music as opposed to the lower-quality WAV formats of yesterday. Finding the best Internet radio site is completely up to the user. Although one person may find Pandora to be the ultimate site, others may have an affinity for Yahoo Music. Regardless of your preferred musical genre, there are sites-a-plenty for your entertainment needs. 1. Pandora – One of the most popular Internet radio stations online, Pandora is full of a great deal of music for all fans. Listening to streaming music is as easy as entering what you want to hear from the main page. Complete with artist and title, Pandora offers links to sites like iTunes and Amazon in order to buy your favorite music. 2. Shoutcast – Developed with Winamp in mind, Shoutcast can deliver a wide range of music for the popular MP3 player or straight from your web-browser. Radio stations can be viewed according to the most popular based on how many listeners are using it at that moment in time. Shoutcast also works for the Android version of Winamp. 3. Jango – Nearly as easy to use as Pandora, Jango is loaded with various genres of music. This site is free to sign up with and can base your login off of your Facebook profile. Music is available to purchase from the links to iTunes and Amazon. 4. Slacker – Although Slacker.com is more commercialized with image and banner advertisements than some of the others, the website does have a large selection of music for instant streaming. By signing up with Slacker.com for a low monthly fee, you are able to listen to exact tracks from a variety of soundtracks. However, the site is completely usable with a wide range of music for free. 5. Yahoo Music – Find radio stations all over the country in Yahoo Music. Many radio stations will have online broadcasts of the local content. Although not every radio station in the United States is present in Yahoo Music, a large variety of local stations are. Listen to radio stations from your home town, if it’s available on Yahoo. 6. Radio Tower – Like Yahoo Music, Radio Tower has a very large listing of various live online radio stations to choose from. While the site itself is extremely busy with banners and advertisements, you can find radio stations from all over the world and listen to music in your native tongue. 7. Local Stations – A great deal of local radio stations have online counterparts now-days. Whether the radio station advertises this or not, a search in your favorite engine can yield results relating to music from your local stations. You’d be surprised by how many local radio stations broadcast the content live on the website. 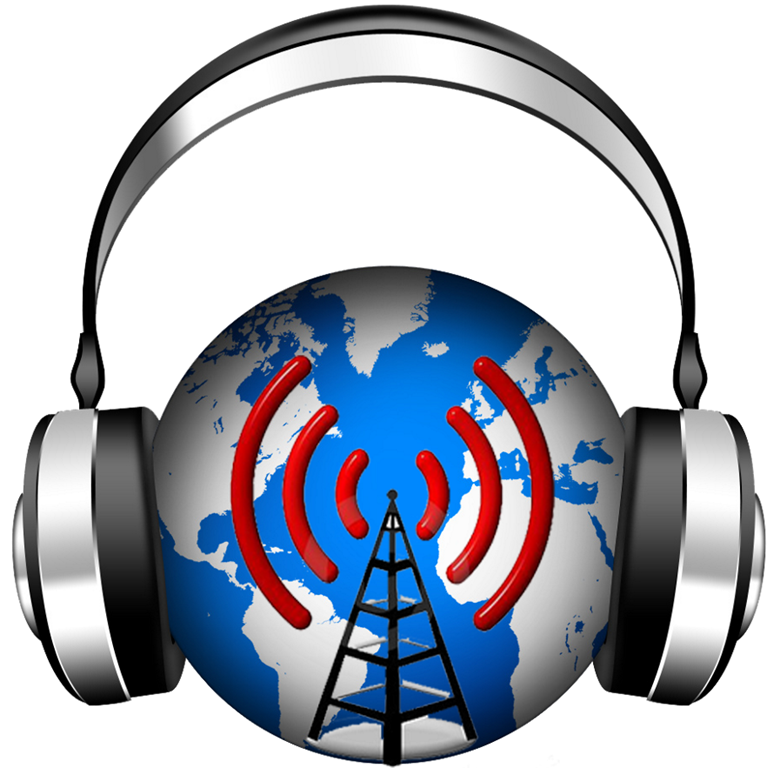 Internet radio can supply you with virtual on-demand music of your favorite bands, genres, or time periods. Some may discourage online entertainment of this nature for it takes away from the local radio stations in one’s area. However, many of these local radio stations have online broadcasting methods to ensure that their computer-based fans can still be within reach. The Internet is shaping the way the future is looked at by the entertainment industries. We should embrace innovation and look forward to what can be developed next. Jason Miner, an expert freelance writer loves writing articles on different categories. He is approaching different bloggers to recognize each other’s efforts through “www.blogcarnival.com”. He can be contacted through e-mail at jasonminer8atgmaildotcom. What interface would you recommend for me? Good article! If you were to compile a list of all the options to listen to internet radio, I would have to think that it would be several pages long! One of my favorites is RadioTuna.com… Great list! Excellent! I’ve had a number of private conversation with readers who were looking for additional choices. So, good to get your input. Honestly – and this might seem kind of weird – I never listen to internet radio. I tried Pandora for a while, and I liked it. I’ve listened to my local stations stream over my phone, and that was fine. But anymore, I never bother. Why? I have no idea. I’ve got over a thousand songs on Google Play and iTunes, so I guess I just don’t care that much. I do still sometimes turn on the radio in the car when I’m looking for new music. And if I find something, I’ll use Shazam to figure out what it is, then use Shazam’s log to buy the song later. Buying music for me is all about loose change. I keep it in a jar on my night stand. When it’s full, I go to coinstar. Coinstar takes 10% unless you use the money to buy one of their deals, and one of them is iTunes. So that’s how I get my music. Coinstair > iTunes > iPod > Car. And then I’ll upload it to Google Play so if I want to listen from anywhere, I can just login to my play account on my phone or PC and stream it. But, mostly, I don’t do that either. About the only place I listen to music is in the car. Well, I guess we’re both weird then. Personally, I find music distracting while I’m working. And, I’m always working – or, it seems that way. I do listen to my iPod every night (30 mins or so) – have for years. In fact, I’ve got a review kicking around here on CopyTrans – a freeware iTunes replacement. Need to get that posted.